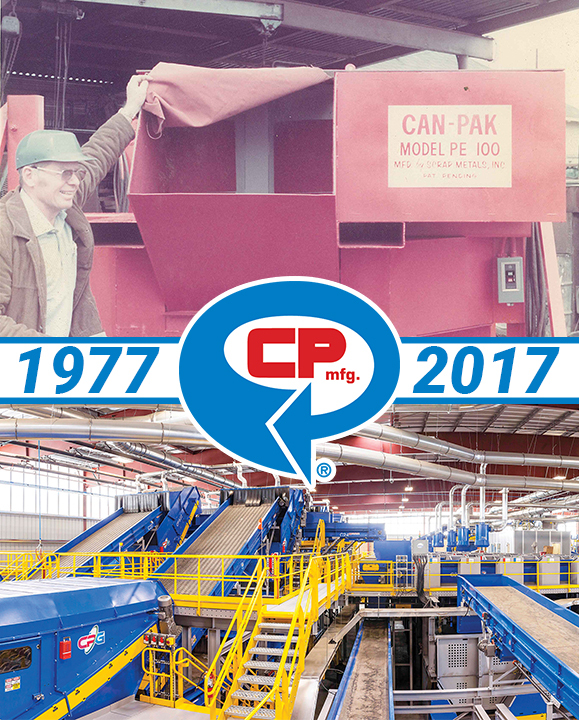 CP Manufacturing, headquartered in San Diego, CA is proud to celebrate 40 years of supplying equipment and processing solutions to the recycling industry. CP Manufacturing, a family-owned business, was born out of the scrap metals industry. CP’s sister company, IMS Recycling, was founded in 1954 by Charles M. Davis who invented the world’s first aluminum can flattener in the early 1970’s. Later, the CP2000 Can Flattener revolutionized the scrap industry and helped pioneer the era of recycling.  After the aluminum can had become a common beverage container, CP Manufacturing was formed in 1977 in response to the growing demand for aluminum flatteners and densifiers. Since then, the company has developed dozens of patents and expanded its equipment and solutions portfolio as recycling and waste handling evolved. In the 1980’s and 1990’s, CP recognized that the trend was turning toward curbside recycling. As the United States and other countries worked to increase the effectiveness of recycling by making it easier for consumers to participate and more cost effective to implement, CP dedicated their research and development efforts to assist in this effort.  Since 2003, CP Manufacturing has acquired several other top recycling equipment manufacturers and solutions providers, including MSS, Inc., Krause Manufacturing, and Advanced MRF. This family of companies, known as CP Group, was founded to provide one-stop-shop turn-key recycling systems for a variety of recycling and waste diversion operations. Today, CP is an award-winning, industry-recognized provider of some of the largest and most advanced material recovery facilities in operation. CP has built over 450 MRFs worldwide and continues to invest heavily in R&D and automation technology to stay ahead of the changing material streams. And true to its family roots, the company still offers the original can densor product lines.